The way we think and see the world is defined by our mindset of success. It is more than being open-minded. It is more than seeing opportunity. Mindset shapes everything we say, do and have. 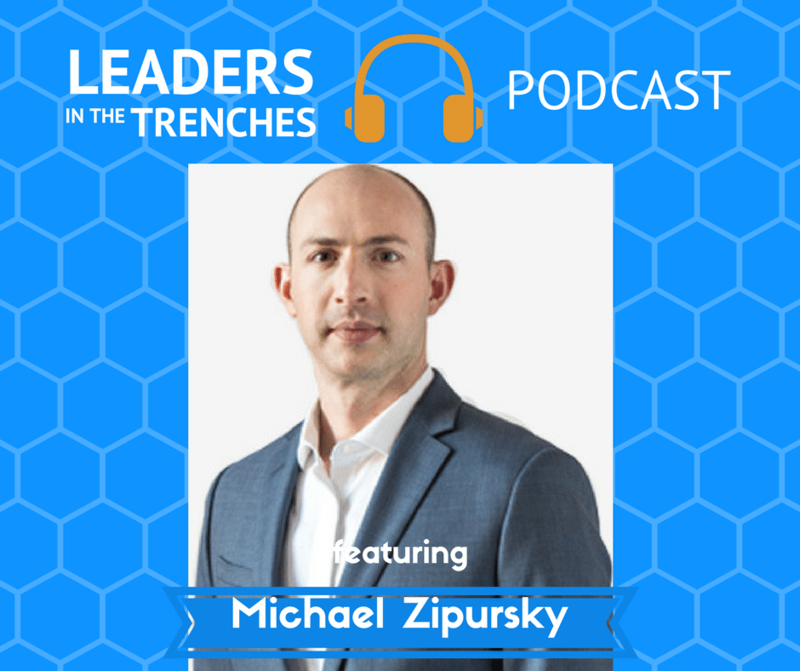 This interview is with Michael Zipursky, who works with consulting companies on growth and mindset. I share this with you today because it is critical to growth to understand the limits set by your thinking. 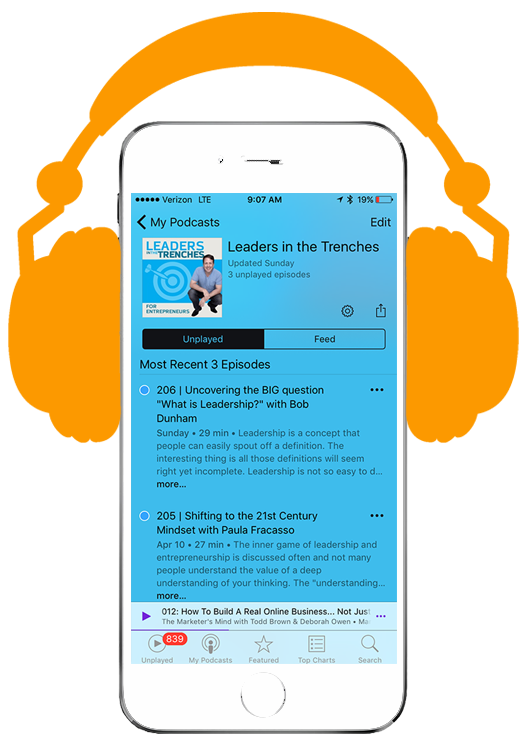 Join me in talking mindset with Michael on the mindset of success. Target Audience: Michael focuses on helping consultants attract more clients. He helps them build their pipeline with more qualified leads in order to ultimately increase their fees and grow their businesses so they can achieve the level of flexibility, income, and impact that they are looking for. Michael’s book, “The Elite Consulting Mind” highlights our tendency to focus on strategy and tactic. These may be important, but the mindset is what always plays the biggest role. You might know what it is you need to do, but if there is some mental block holding you back from taking the action, the action itself becomes irrelevant. We all have this amazing potential to achieve what we want and working on our mindset is what will allow us to get there. Michael asks us to think about this: why is it that some people of us achieve while some of us don’t? It’s not because we don’t know what to do but because we are simply not doing it. So why are we not doing it? The root of the reason will always be a block in mindset. The formula that we always look at is this: competence plus confidence = success. In order for someone to achieve the result they want, they have to know what they need to do. Without this knowing, they can’t take the step because of the fear around it. But once you know, then you can take action. Embodying confidence is where the big challenge lies because it all depends on what’s going on in the mind. A person’s interpretation of their own “failure” plays a big role in all of this. If you take the experience of failure as one of learning, we can argue that – the more you can fail, the more you can learn. This is because through failing, you eliminate things that don’t work- bringing you closer to knowing what does work. Leaders that give their team the opportunity to fail can see much greater success because they learn faster. What drives people? Identify that first. Then it is about helping them in a specific area. Help them to align their personal and with their business goals. Set the foundation by asking: WHY? Why do you want to achieve anything? Understanding why helps to unravel the route- which may not be what you initially think it is. The real change happens when you go deeper. Ask deeper questions, don’t just stop. it’s about asking them questions that allow them to arrive at seeing things in a different way. No one wants to be told how they should see things. But if you can ask questions that help them to arrive at a place of clarity, from a new perspective, that is life changing. Even more, it empowers them! What comes first? Strategy or mindset of success? It depends on the person and their situation. The power of leading people is about empowering them in such a way that they are enlightened because you have brought them to their own answers. Find someone that can help you. There are many specific situations and we cannot provide an overall diagnosis. Identify someone who can help you see things from a different perspective and can support your shift. Do this to find your mindset of success.